If you are a sports freak, this is definitely your zone! At Champps Americana, its only beer, food, sports and you. A fun space with people of your kind and big screens playing your games and delicious options in pizza's burgers, salads, soups and a fabulous dessert bar. 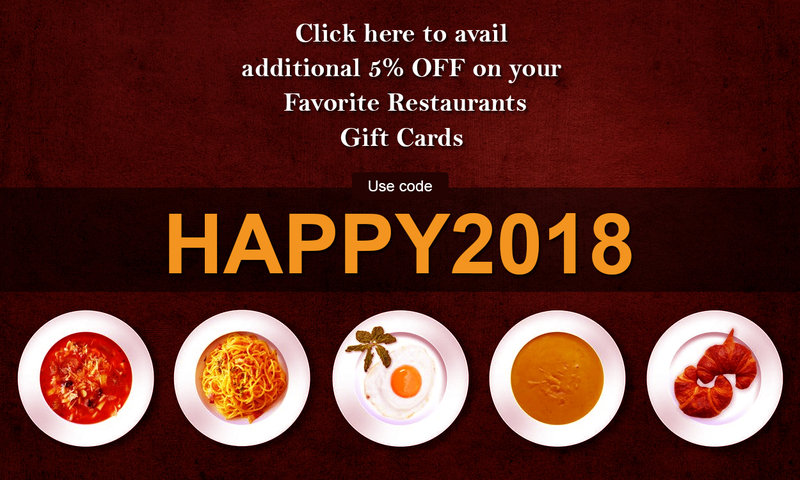 Get the most out of this happening chain of restaurants at an amazing low with discounted gift cards from Champps Americana on Gift Card Spread. Scream "Havoc!" with super savers and superb times.